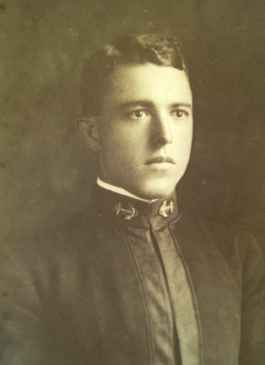 Ensign Devotie Billingsley, First Naval Aviator Casualty 1913 | Yorktown Aviator's Blog - "Call The Ball!" On 20 June 1913 Naval Aviation lost its first aviator when Ensign Devotie Billingsley fell from his aircraft. In the early days of Naval Aviation, aviators wore no torso harness or seat belts and sat on the edge of the wing. Billingsley was flying a Wright biplane, B-2, modified into a hydroaeroplane by the addition of pontoons.The B-2 was the first Wright plane to not have a canard in front. He carried Lieutenant John Towers as a passenger, started from the Annapolis, Maryland, aviation camp in the morning at about 10 AM for Claiborne, on the eastern side of the bay, eighteen miles from Annapolis. 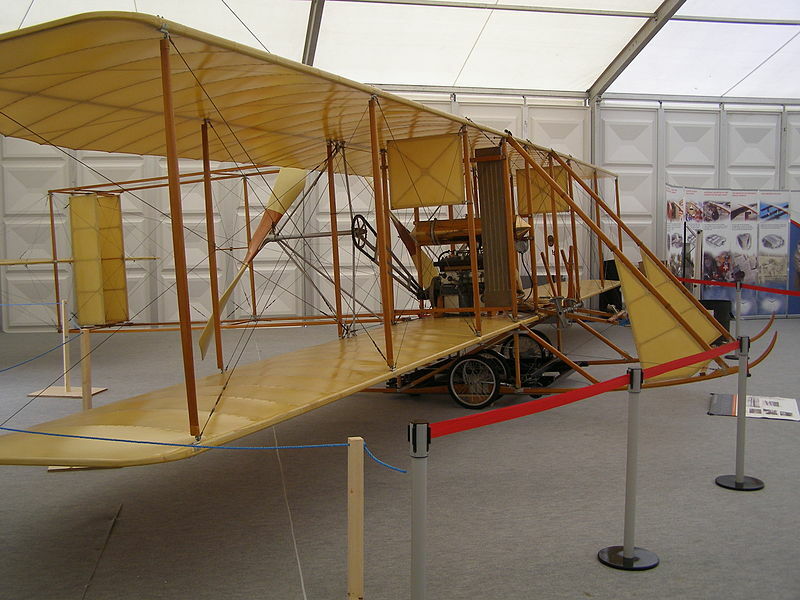 A Curtiss machine, with Ensign G. DeC. Chevalier and Lieutenant I. F. Dortch also took the trip. They were followed at a distance of several miles by a launch containing Chief B. L. Bronson, a mechanic at the camp; F. Killian, a seaman, and M. J. Twigg, a student of St. John’s College and friend of Ensign Billingsley. From an account by LT Towers and the aviators in the flight, Billingsley’s B-2 hit some turbulence and the nose dropped abruptly, lurching forward and down. Billingsley slipped from the wing and through the forward supports, his body damaging the rigging and causing the upper wing to fold down, putting the aircraft into a descent. LT Towers, also slipped from the wing, but fortunately caught a strut or cable with his arm, and clung to the airplane as it fell toward the water, 1,600 feet below. The aircraft stabilized momentarily before hitting the water and LT Towers took the chance to leap clear of the aircraft before it crashed. He survived the water entry and was picked up by onlookers. 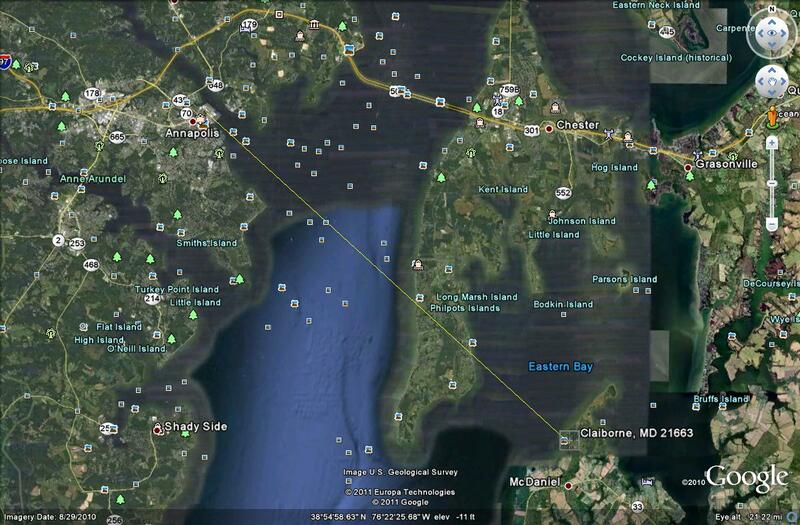 Ensign Billingsley’s body was found in the Chesapeake Bay on 28 June near Kent Island and was returned home to Winona, Mississippi, for burial.